The research field of proteomics contributes to important new medical insights, producing vast amounts of data along the way. To convert these massive amounts of proteomics data into knowledge requires dedicated computing and storage capacity. 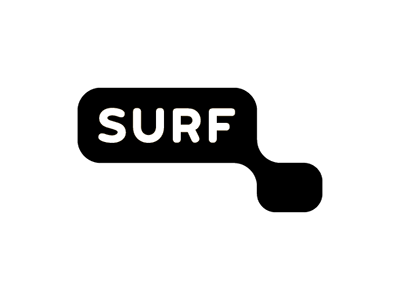 Dutch Research & Education network SURF has created a dynamic lightpath to connect a number of life science compute clusters, speeding up proteomics research, and enabling researchers to exchange data. 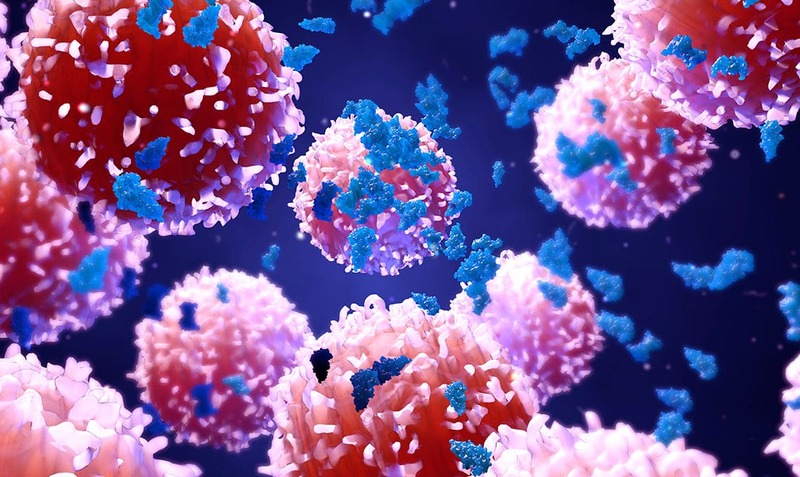 In many medical conditions, defects in and between proteins play an important role. The proteomics studies are intensive. “Using a mass spectrometer produces a particularly large amount of information,” says Dr Horvatovich. Distributing the growing quantities of information to computer centres and storage locations was causing a great deal of delay. Processing the information generated during the research requires a lot of computing capacity. To solve the challenges of Dr Horvatovich and many other life science researchers, a multi-faceted solution was created combining better network connections and access to computer facilities. To speed up the research process lightpaths were used to transmit the data faster to researchers at other locations, and process and store on supercomputers, which are only available in a few places in the Netherlands. The computing capacity and the associated storage capacity are available in Groningen, at the SURF High Performance Compute center in Amsterdam, and also in Utrecht, Rotterdam and Delft. This Life Science Grid is a network of compute clusters intended specifically for researchers in the life sciences. The Life Science Grid (LSG) consists of 10 compute clusters. Each member institution has access to an on-site compute cluster managed by SURF. Using the grid structure gives researchers access not only to their own local LSG cluster, but also to other LSG clusters. Institutions can scale up to greater computational power or storage capacity when performing large-scale analyses.